Sadly, recent reports highlight a very grim picture for migratory birds in Greece, where more than one million are illegally killed every year. The problem is widespread throughout the Greek Islands and on the mainland. The illegal shooting and trapping of Turtle Doves and other migratory species passing through the Greek Islands. The Greek Islands are known for their pristine beaches and breathtaking scenery. Hundreds of thousands of tourists choose to vacation here every year. Little do they know that just above the modern resorts and beaches lies a killing zone for thousands of birds. 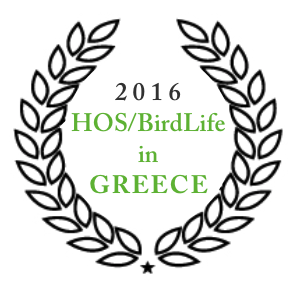 Together with HOS, Champions of the Flyway 2016 will highlight the situation on two of the biggest tourist islands – Santorini and Zakynthos. These islands host thousands of tourists at any given moment. Large numbers of Turtle Doves and Quail are harvested as they migrate through these islands. The Turtle Dove was once a common breeding species in Greece, but sadly it has declined so rapidly only a few breeding pairs now remain. The islanders use a variety of methods to shoot birds and trap them, all illegal and with utter disregard to any laws. One of the most common methods is called “The lakes”; where a bait bird in a cage is placed in the middle of a puddle of water, attracting other birds to run the gauntlet. 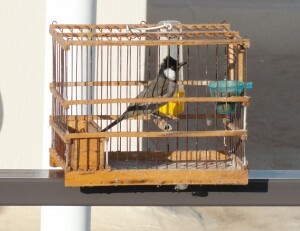 The illegal trapping of small songbirds for the cage bird black market. 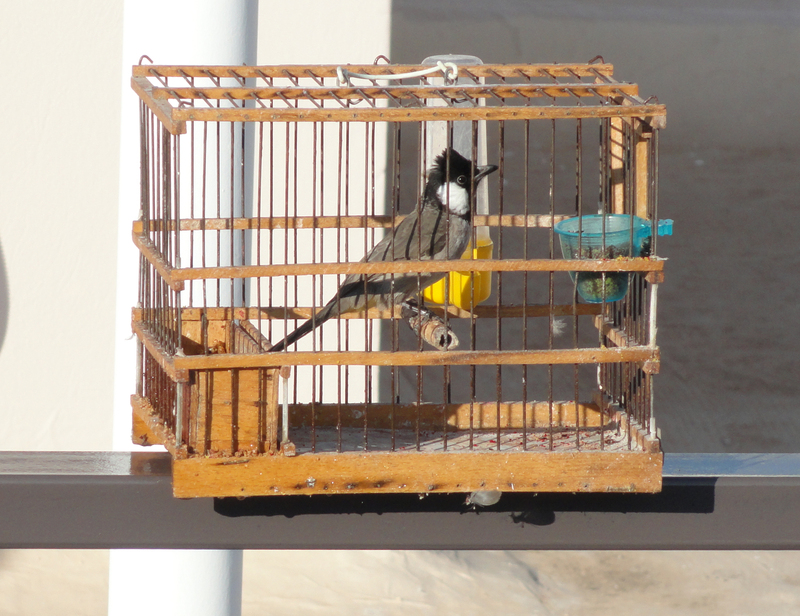 Cage birds are a big deal in Greece. Many finches and other small birds are regularly collected in great numbers by poachers all over Greece. There are many methods used to catch them and all are gruesome and illegal! Wild birds are regularly sold online and in markets all over Greece, including the famous “underground” market in Athens and even more openly in pet shops in Athens too. As part of the conservation action we will target the poachers on the ground but we also aim to work with the city of Athens to stop the illegal trade.